Levitation is a phenomenon of psychokinesis (PK) in which objects, people, and animals are lifted into the air without any visible physical means, and float or fly about. The phenomenon has been said to have occurred in mediumship, shamanism, trances, mystical rapture, etc. Some cases of levitation appear to be almost spontaneous, while spiritual or mystical adepts are said to be able to control it consciously. There seems to be several general characteristics about levitation. The duration of the phenomenon may last from a few seconds to hours. Generally it requires a great amount of concentration or being in a state of trance. Physical mediums who have been touched during levitation usually fall back to a surface. Levitations of saints usually are accompanied by a luminous glow around the body. Some physical mediums claim to have experienced levitations. 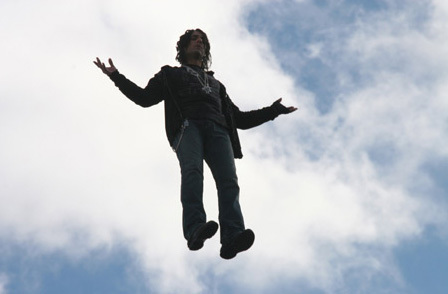 One of the most famous is Criss Angel. Controlled experiments involving levitation are rare. During the 1960s and 1970s researchers reported some success in levitating tables under controlled conditions. The Soviet PK medium Nina Kulagina has been photographed levitating a small object between her hands. 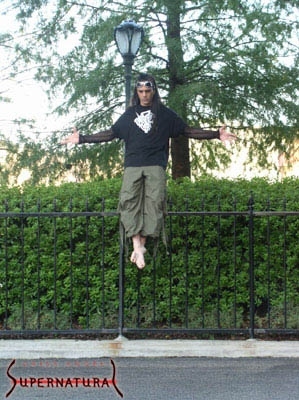 Skeptics of levitation have came up with several theories as to its cause including hallucination, hypnosis, or fraud. These theories are not applicable to all incidents, however. The most likely and acceptable explanation is the Eastern theory of an existence of a force (simply, an universal force) which belongs to another, nonmaterial reality, and manifests itself in the material world.